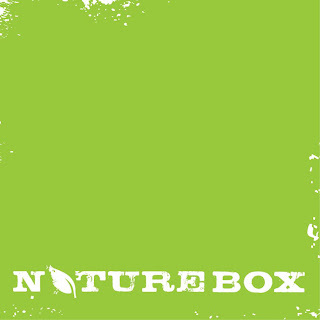 A YEAR OF JUBILEE REVIEWS: NatureBox healthy snacking! Healthy, hand picked snacks delivered to your door for just $19.95 a month. Great tasting, unique, wonderful tasting snacks!! 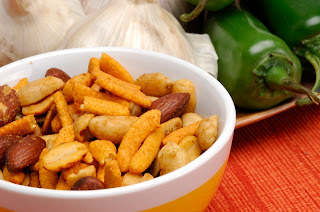 Our Zesta Fiesta Mix is kicked up with the zest of paprika, garlic, cilantro and chili powder but without the high sodium and carbohydrates of other packaged snack mixes. This mix also does a better job of filling you up thanks to the protein found naturally in the nuts. We recommend putting this out at a party, but we can’t guarantee it will last long! This snack mix is packed with a medley of dried fruits that will keep your spirit and energy sky high. Raw almonds provide a nutty crunch to balance out the sweet, chewy fruits. This light and colorful snack is perfect on its own by the handful or sprinkled over plain yogurt. 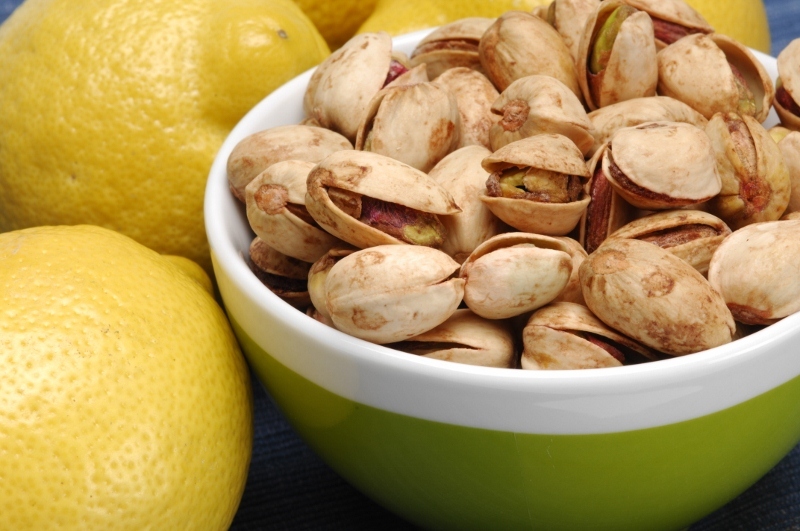 The simple act of opening a pistachio will naturally slow down your speedy snacking habit. This makes pistachios perfect for those who find that they mindlessly graze from snack bags far too easily. The bright lemon flavor keeps your taste buds feeling fresh so just a serving will give you plenty of satiety. We love the nutritional punch that almonds bring but we know that it’s sometimes hard to stop at only one serving. That’s why we think these Crunchies are a great choices for all the almond fans out there- the bite-sized pieces allow you to enjoy more crunch with each bite and the tangy and summery tomato flavor satisfies a savory craving even when you can’t get your hands on a vine-ripened variety. You don’t have to be from the South (or even a meat-eater at all!) to appreciate the smoky flavors of good ole Southern BBQ. These crunchy kernels pack in all of the fun of a backyard barbecue with none of the finger-licking mess. Plus, the heart healthy fat in the kernels will easily keep you going from activity to activity. Each one of them were a unique, flavorful snack that I hadn't tried before! 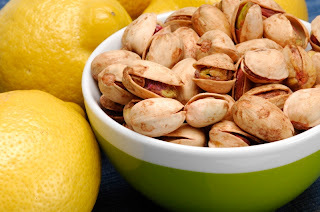 I loved the lemon pistachios best, as they were just the right amount of sour to the wonderful tasting nut. 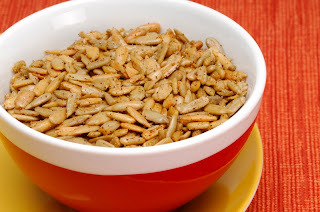 My kids gobbled up the sunflower kernels, crunchy and full of BBQ flavor. These are hearty servings of snacks, all healthy with a variety of nuts and seeds. Nothing artificial added. No artificial colors, flavors, sweeteners. Healthy, great tasting snacks that you won't just happen to pick up in the check out line at the grocery. These are gourmet snacks, at a reasonable price. My kids love to snack and when I can get them to snack healthier we both come out winners! Each month brings new delicious snacks. You can sign up to receive boxes each month or just do a one time gift for a friend or loved one. These snacks are tasty for all ages! For every NatureBox sent out, together we’re helping to feed the hungry. 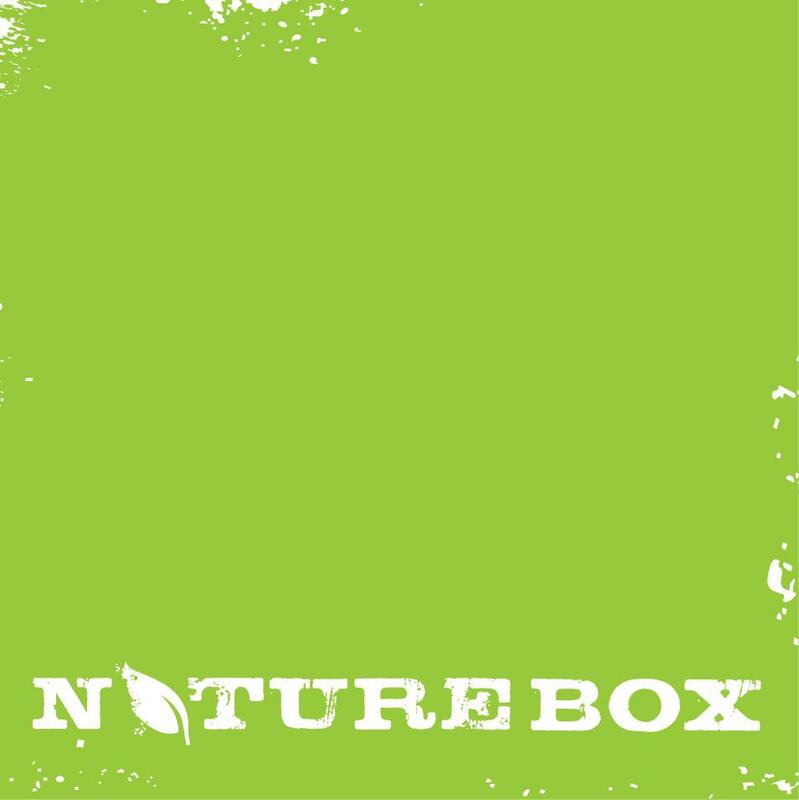 NatureBox donates one meal for every box to feed the over 14 million children in America who go hungry. We believe in doing good and eating well.